Psychotherapy, such as Cognitive Behavioural Therapy (CBT), is a well-known and evidence-based technique proven to be effective for a range of mental health concerns including anxiety, depression and many behavioural difficulties across the lifespan. Fundamental to CBT is examining the interaction between an individual’s cognition (or thought processes), their behaviours (including avoidance behaviours), physiological responses, and affect (or mood). Why is it that the same event can result in vastly different emotional responses for different people? 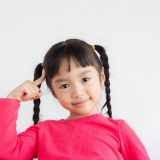 A major first step in the CBT process is to switch focus from the event itself and examine closely what the individual’s underlying beliefs are surrounding an event. There is no such thing as a right or wrong belief in this regard, but they are uniquely a person’s own. CBT can be an eye-opening experience for many people as they come to ‘discover’ things about the way they view the world, processes for which they may never have considered before. 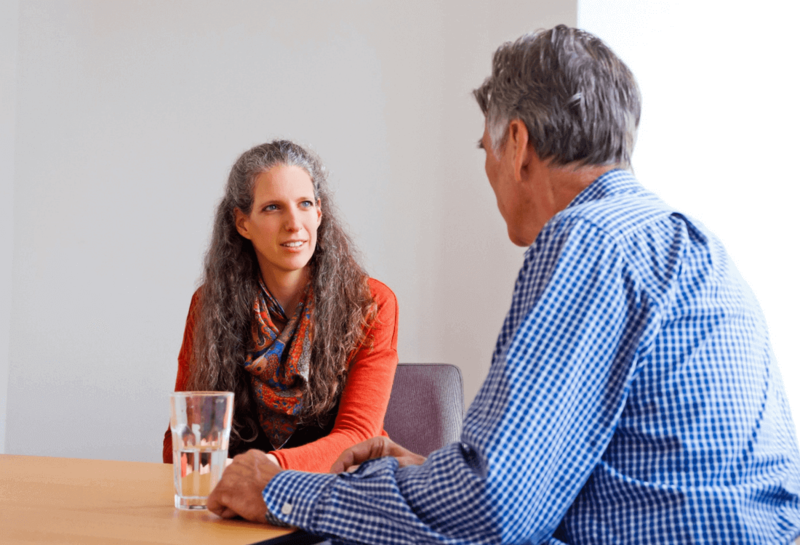 We offer CBT and other Psychotherapies to patients as a stand-alone consultation, however, the difference with neuroCare as compared to other Neuromodulation or Psychology clinics, is that we combine the two together. Why? 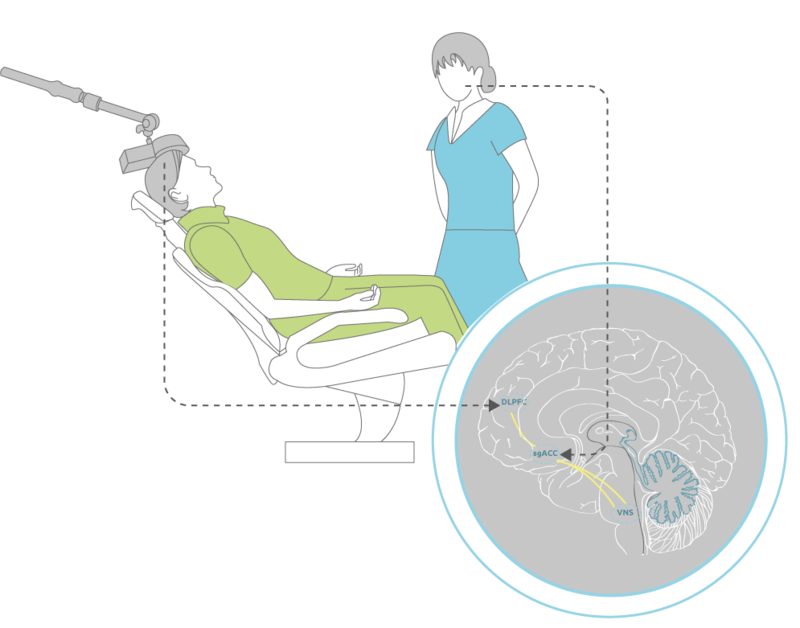 Our Chief Scientific Officer, Dr. Martijn Arns, has studied the effects of either TMS and Neurofeedback in his neuroCare clinics in The Netherlands for more than 15 years. His research team has found and published extensive evidence which shows the effects of Neuromodulation are longer-lasting and are more likely to be retained when CBT or a form of Psychotherapy is done at the same time as receiving (e.g.) TMS. Source: Donse et al. (2017) Simultaneous rTMS and Psychotherapy in Major Depressive Disorder: Clinical Outcomes and Predictors from a Large Naturalistic Study. Brain Stimulation. Are you considering neuroCare’s services for yourself or a loved one? 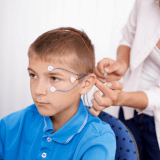 Personalising Mental Healthcare since 2001, using state-of-the-art neuromodulation to help children, adults and their families achieve lasting mental wellness. Copyright neuroCare Group Pty Ltd. 2019. All rights reserved.